Mission: To transform lives by fostering mental health and well-being among youth and families. Vision: To evolve the thinking about mental health and well-being. Donations graciously accepted via 4Giving and PayPal. We thank you in advance for your consideration and interest in the PrairieCare Child & Family Fund. 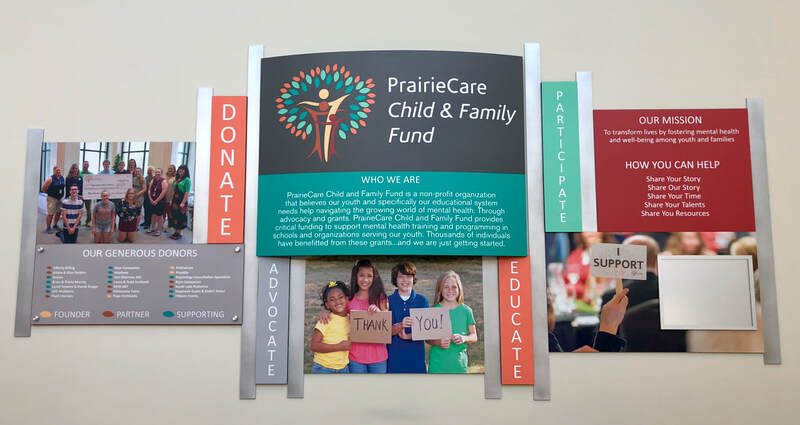 Your gift will help support the mission and vision of the PrairieCare Child & Family Fund. We are grateful for your generosity and appreciate your investment in our purpose. 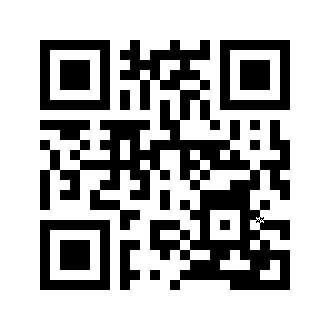 Please click on the links to the far left to make a donation.